Indulge in a delicious, all-American brunch this Easter, featuring comfort-food favorites like freshly baked white-cheddar biscuits. 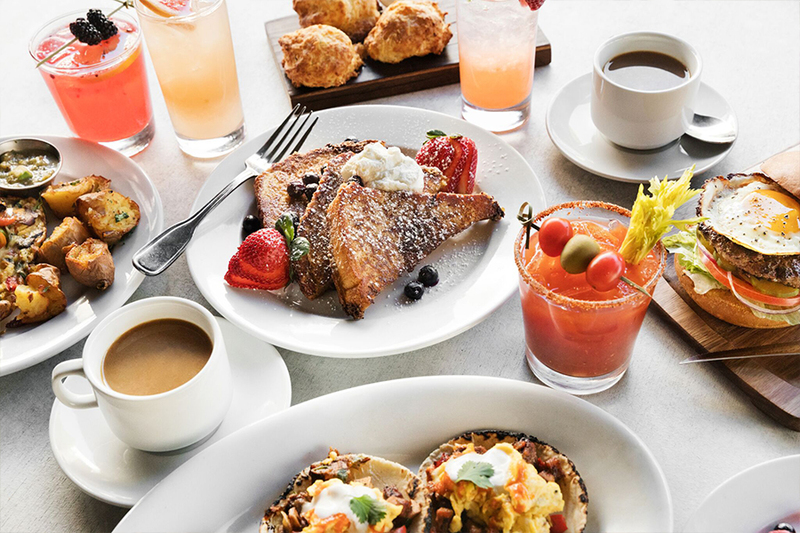 Sip on organic dark-roast coffee, a hand-crafted cocktail, or juice, plus select a decadent brunch entrée like Crab Cake Benedict drizzled with creamy hollandaise. Full dinner menu and $9 children’s menu available all day. *Available for dine-in only. Hours vary by location. Prices do not include tax or gratuity.